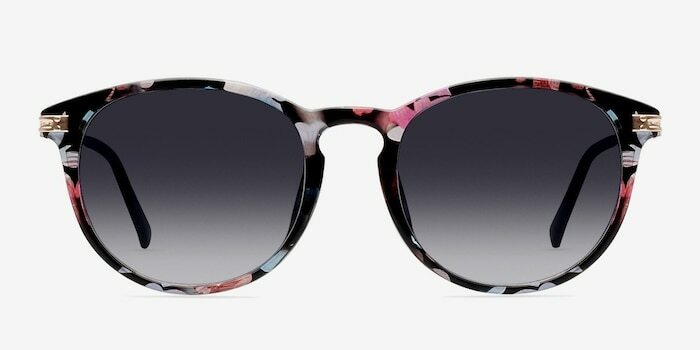 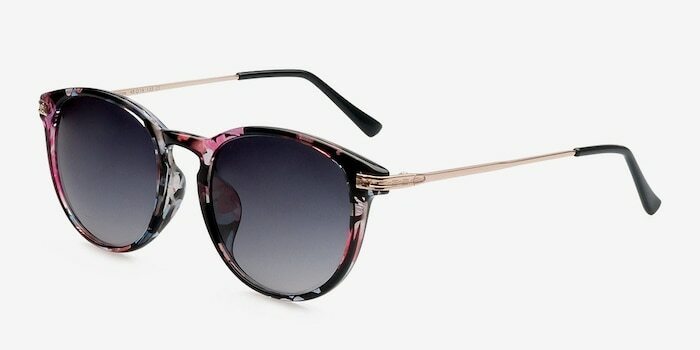 These floral sunglasses are right on trend. 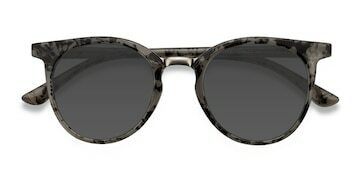 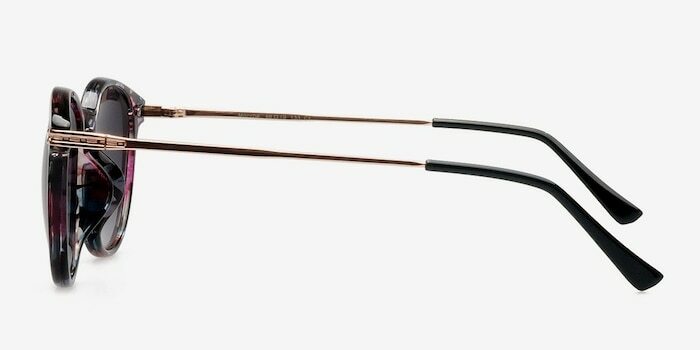 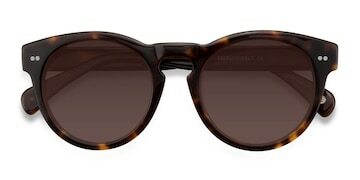 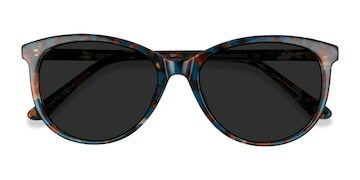 A vintage inspired keyhole cutout nose bridge, rounded lenses, and semi-transparent floral finish offer a funky twist. 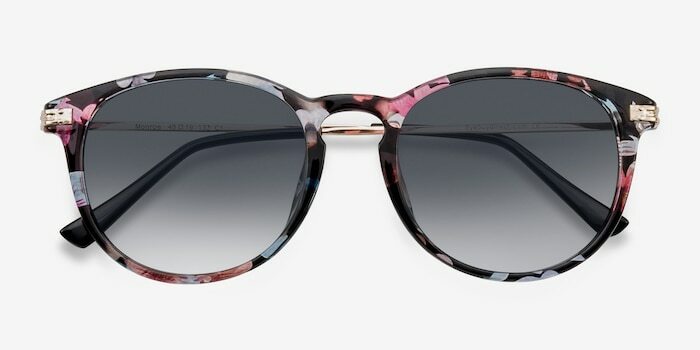 Dainty metal temples make this look lightweight and comfortable. 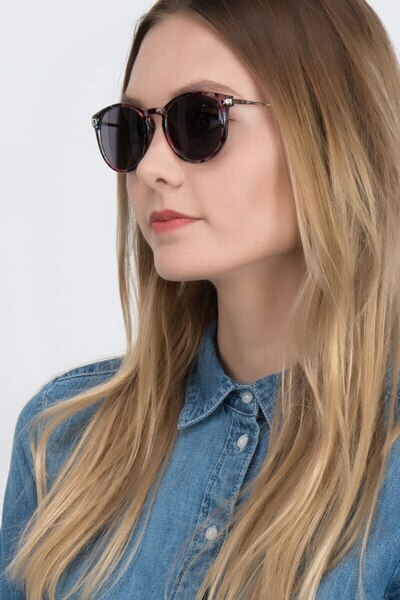 These are the perfect accessory to set yourself apart from the crowd.